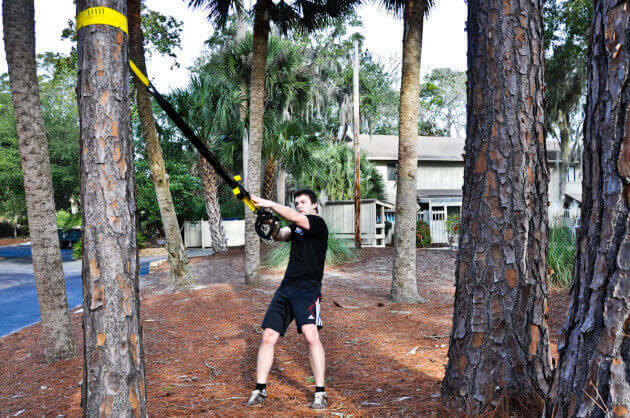 TRX Tactical Gym is the most complete, rugged and advanced workout system ever. Includes the new ultra-enhanced TRX FORCE Super App that’s loaded with critical updates and added features. Invented by Navy SEALS for special training of military units. Optimized for functional training in any environment, whether extreme outdoors or indoors. 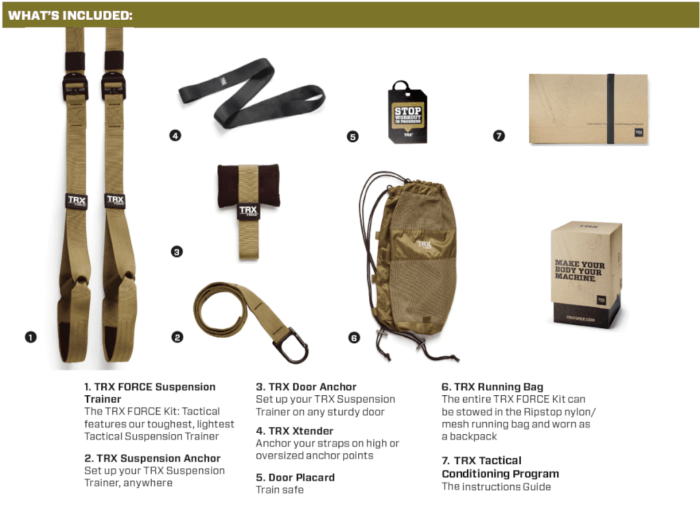 TRX FORCE Kit contains the ultra-enhanced digital 12-week Tactical Conditioning Program. Construction, materials and design are identical with TRX PRO Kit. 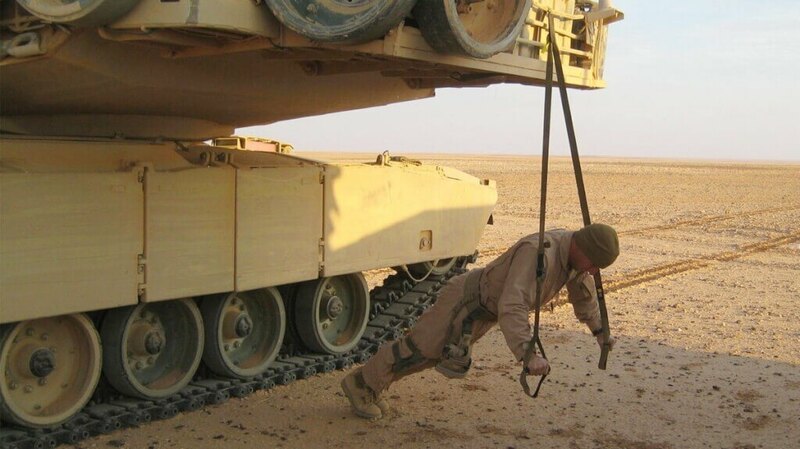 TRX FORCE Kit: Tactical is not used by the military solely, but also by professional MMA fighters. Force training is absolutely critical for effective training in martial arts. TRX FORCE Kit: Tactical helps you train not only the strength of individual muscles but also the strength of all movements you need when fighting. Such movements always challenge whole muscle groups all the way from the back, abdomen, to your arms; not only one isolated biceps. Functional strength that can be used in a fight is mainly centered in abdomen, back and legs. 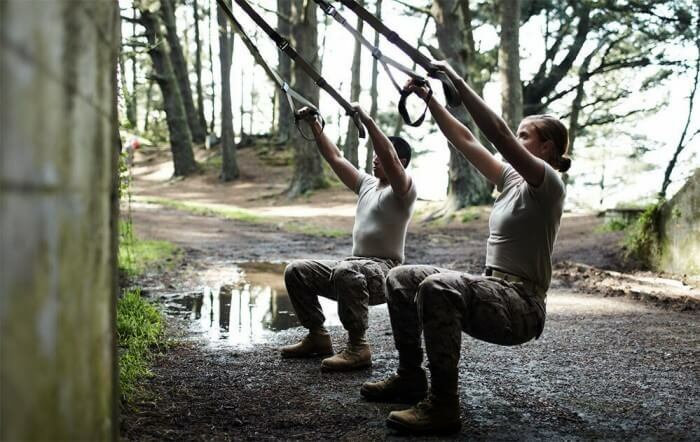 TRX Tactical Gym provides functional training in any extreme condition and it can be attached to any sturdy anchor point such as a tree, weight rack or anything that comes handy outdoors. Of course, you can train indoors where you can turn any standard door into a training station with the so-called “Door Anchor“. The color pattern of the Suspension Trainer is slightly different to distinguish from the other lines. 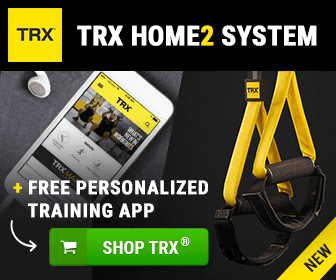 If you purchase TRX FORCE Kit: Tactical, you will automatically receive a complex 12-week Tactical Conditioning Program which includes intensive training and military drill exercise and is now accessible anywhere on your smartphone. 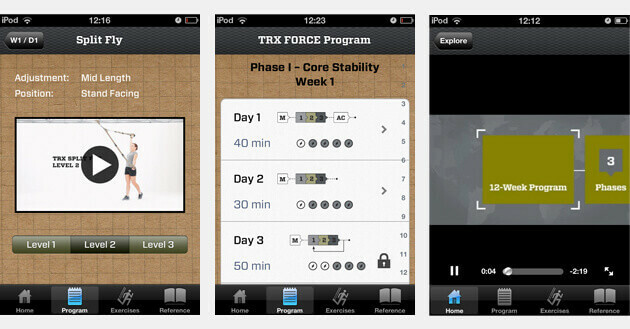 TRX FORCE Super App brings programming to your Smartphone. The complete 12-week Tactical Conditioning program now in a Super App for the iPhone and Android. Includes a complete exercise library with 3 progressions of TRX Suspension Training movements for over 70 TRX Suspension Training exercises. 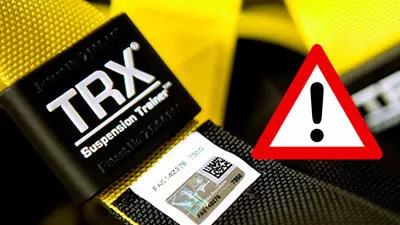 The TRX Tactical Training Program at the Super App’s core provides a robust training solution for anyone at any fitness level. Download the Free Limited version from the links below. All in a world class download so no streaming is required — it goes wherever you go.